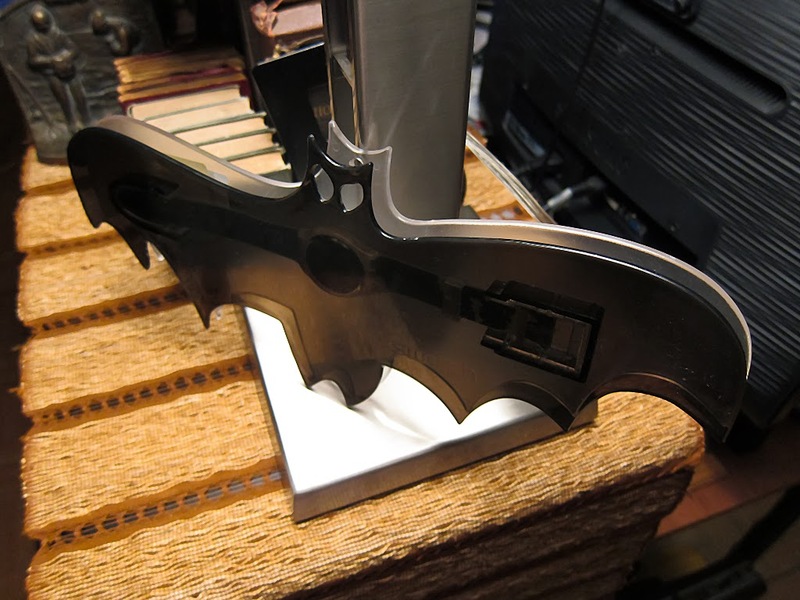 Well, how about an even cooler-looking case to display it in? 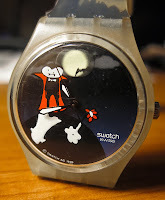 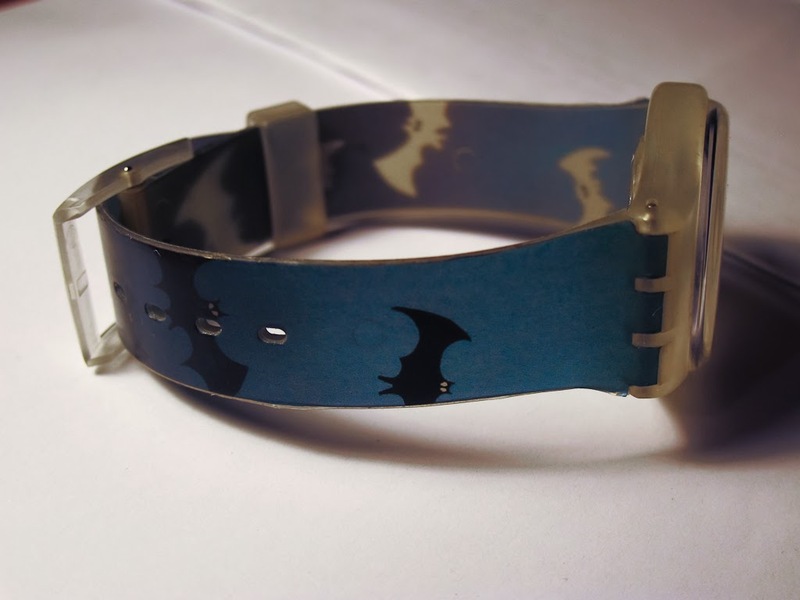 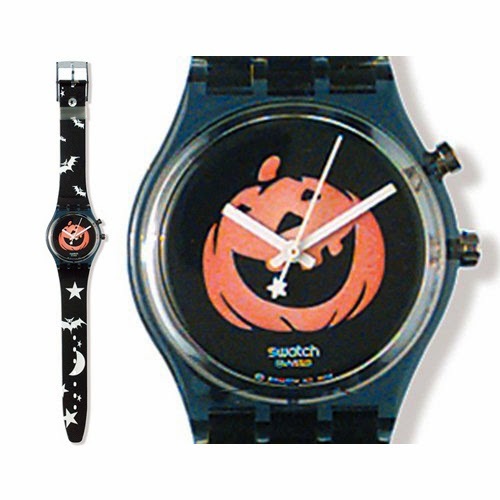 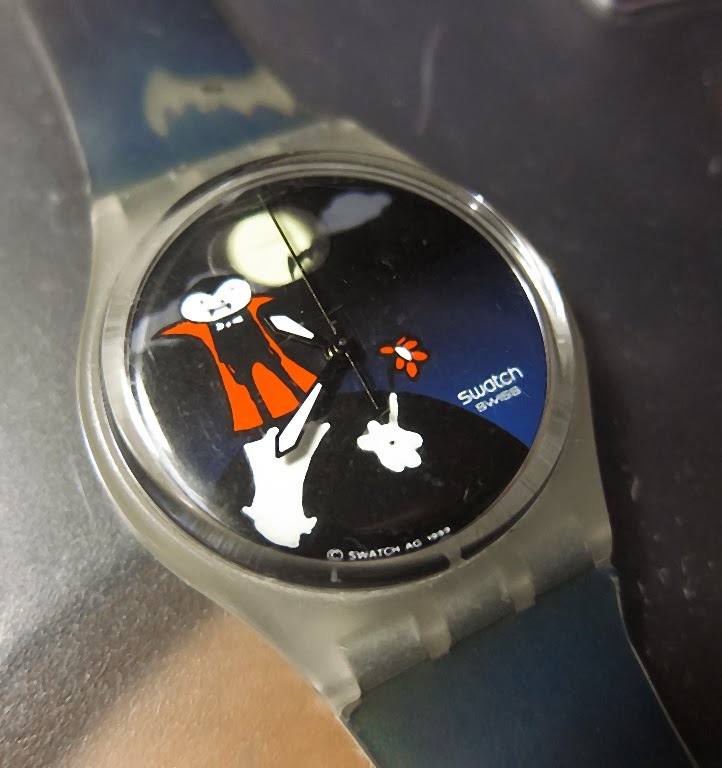 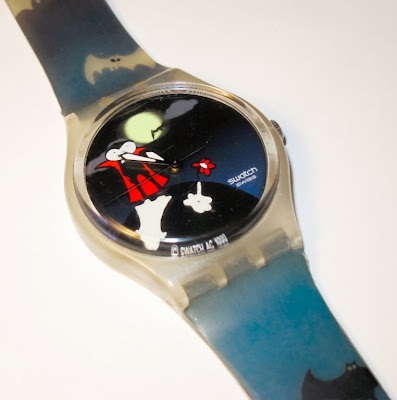 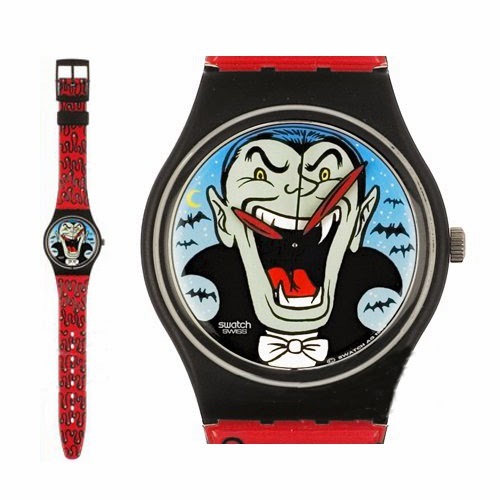 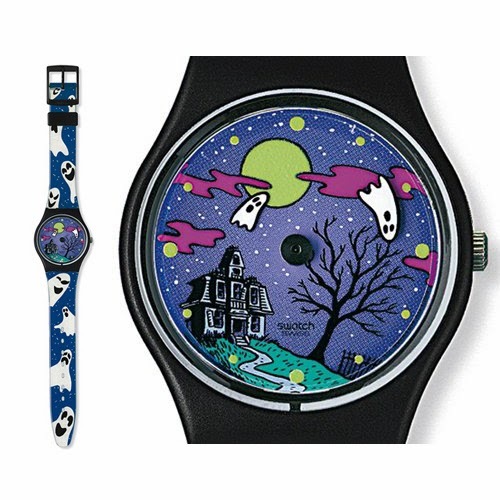 This was part of an amazing set of special Halloween-themed watches produced by Swatch in 1998-99, all of which--now that I know of their existence--I may have to hunt down in order to complete my collection! The following photos are courtesy of squiggly.com, which show some of the other watches that were part of this set. These are very hard to come by, so if you find one, let me know!